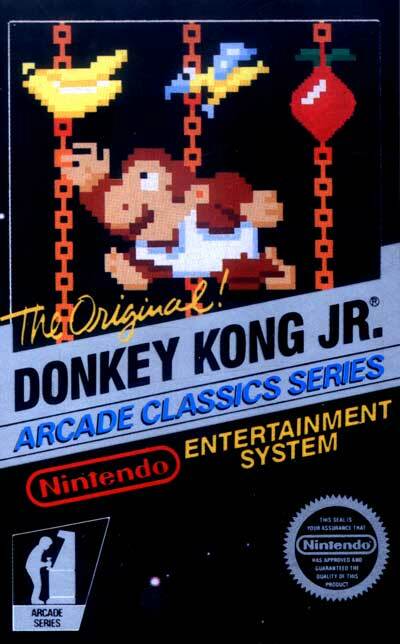 The player (Junior) attempts to rescue Papa, Donkey Kong. The game can be classified as a platformer. Fruits hang in predictable locations, which can be loosed to fall on enemies, killing them. The game has four levels; Vines, Springboard, Chains and Mario's Hideout (an electrified fortress featuring Sparks). After completing these four levels, the quest repeats with increased difficulty. Up to two players may play the game alternately.